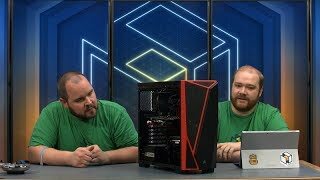 KWD 39.99 including 11.58 KWD shipping. 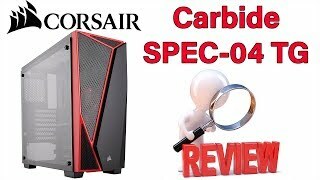 The carbide series spec-04 mid-tower gaming case black red cc-9011107-ww Computer Case is manufactured by Corsair and was added around November 2018. 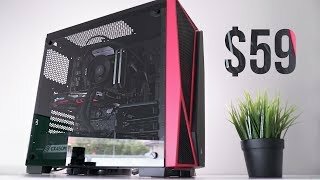 This version of the Computer Case comes in Color : Red. 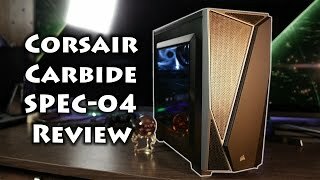 Corsair Carbide SPEC-04 Case Review! 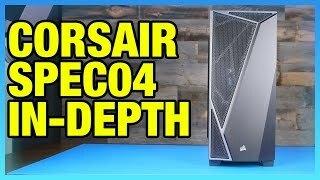 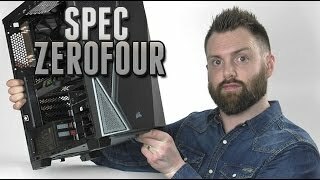 $59 Tempered GLASS Chassis - Corsair’s SPEC-04 TG!